Lil Yachty Links Up With Co Cash On "tOlD mE"
Home>New Songs>Co Cash Songs> Lil Yachty Links Up With Co Cash On "tOlD mE"
Co Cash gears up for his major label debut with his latest track. Memphis' Co Cash is readying the release of his Interscope debut, F.A.C.T.S. which is due out later this year. Co Cash' earned a strong local buzz, becoming one of the leading stars in Memphis' hip-hop scene. Now, the rapper returns with his new single, "tOlD mE" which features Lil Yachty. Co Cash is gearing up for his major label debut which will be executive produced by Tay Keith. He and Tay Keith have a long history of working together, previously pairing up for their joint project, Foolhardy which arrived last year. Keith holds down the production on Cash's new collaboration with Lil Yachty. Kodak Takes Shots At T.I. 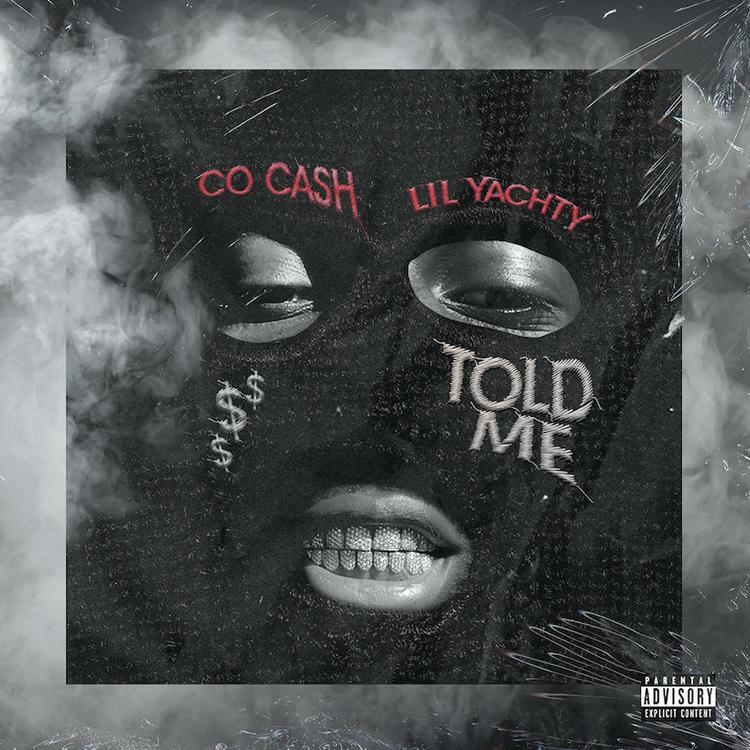 & Tiny, References Nipsey Hussle On New Song "Expeditiously"
SONGS Lil Yachty Links Up With Co Cash On "tOlD mE"